A. H. Almaas is the pen name of A. Hameed Ali, creator of the Diamond Approach to Self-Realization. A. Hameed Ali was born in Kuwait in 1944. At the age of eighteen, he moved to the USA to study at the University of California in Berkeley. Hameed was working on his Ph.D. in physics when he reached a turning point in his life and destiny that led him more and more into inquiring into the psychological and spiritual aspects of human nature. The Diamond Approach is a contemporary teaching that developed within the context of both ancient spiritual teachings and modern depth psychology theories. 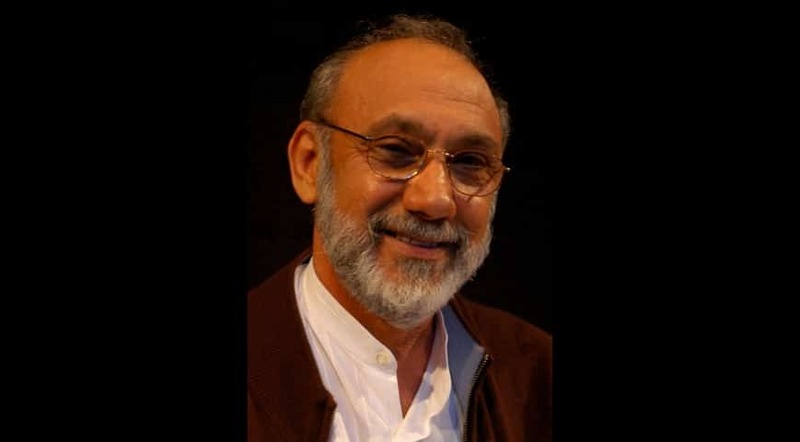 A prolific writer, Almaas has authored eighteen books about spiritual realization, including the Diamond Heart series, The Pearl Beyond Price, The Void, The Unfolding Now, and The Point of Existence. Hameed has a collaborative eight-part teaching series with Sounds True, Endless Enlightenment. “… the moment we see that the journey has no end, everything changes.” He has also been a frequent guest on the UK based internet broadcasting station, ConsciousTV, and is a regular speaker at annual Science & Non-duality SAND conferences. Hameed Ali is a truly unique and pioneering spiritual teacher, who has integrated eastern and western science, consciousness and spirituality into a comprehensive and dynamic spiritual path that continues to evolve. You can further explore Hameed’s prolific work through the right side bar: videos/blog posts, books, articles, special projects, and more. For more comprehensive information, look at the A.H. Almaas Website and The Diamond Approach YouTube Channel. You can also watch more Almaas videos in our library. Tami Simon interviews A. H. Almaas and Karen Johnson, co-founders of the Diamond Approach, on their new book – The Power of Divine Eros: The Illuminating Force of Love in Everyday Life. This video is from the DiamondApproach YouTube Channel. Post and Featured Image from the A.H. Almaas Website. video A.H. Almaas, Is Entanglement Fundamentally A Physical Or Spiritual Phenomena?